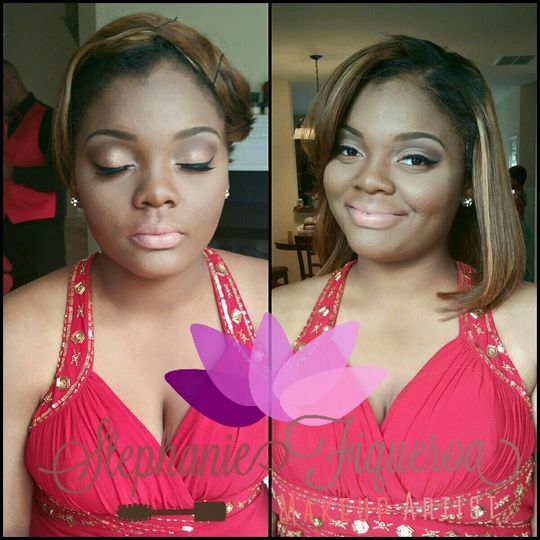 Makeup By Steff is a talented and professional makeup artist located in Durham, North Carolina. 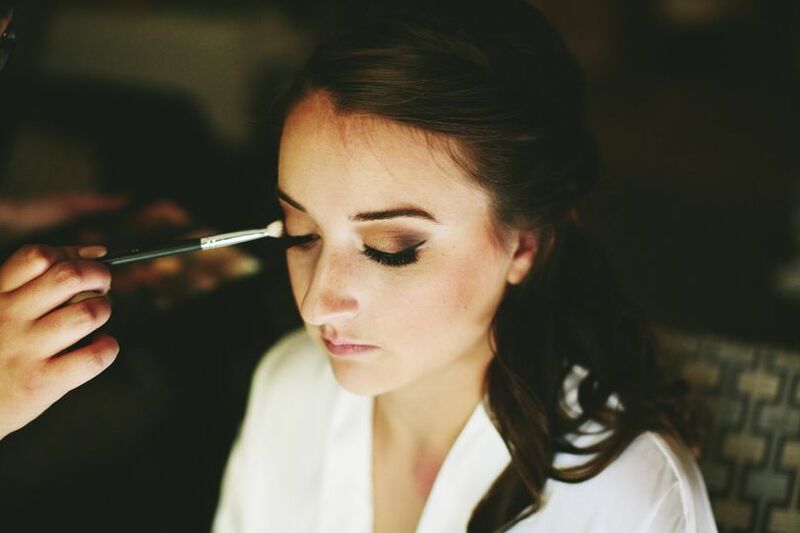 Owner Steff has over four years of experience in the beauty industry and is capable of delivering the perfect look for your big day. 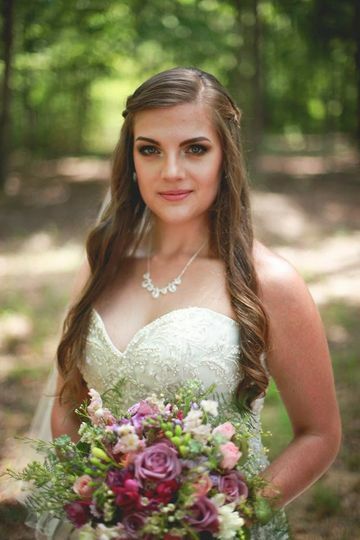 She is experienced in all styles of makeup. Best MUA in the Triangle! Stephanie is one of the best makeup artists Durham has to offer. She was always prompt to reply to my emails (within one day), and listened to my makeup vision and editing requests. 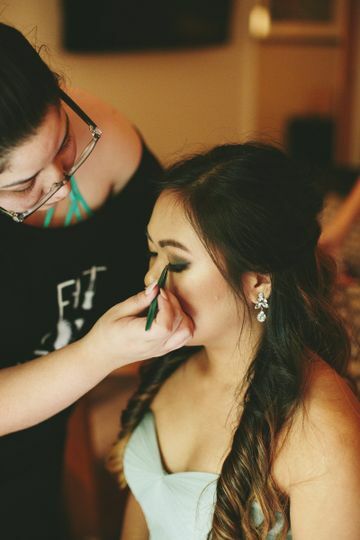 She made accommodations to my busy schedule and arranged time for me to have my makeup trial on a Saturday even though she was working a different wedding in the afternoon. Her work was flawless! My bridesmaids and I looked and felt like celebrities all evening long. 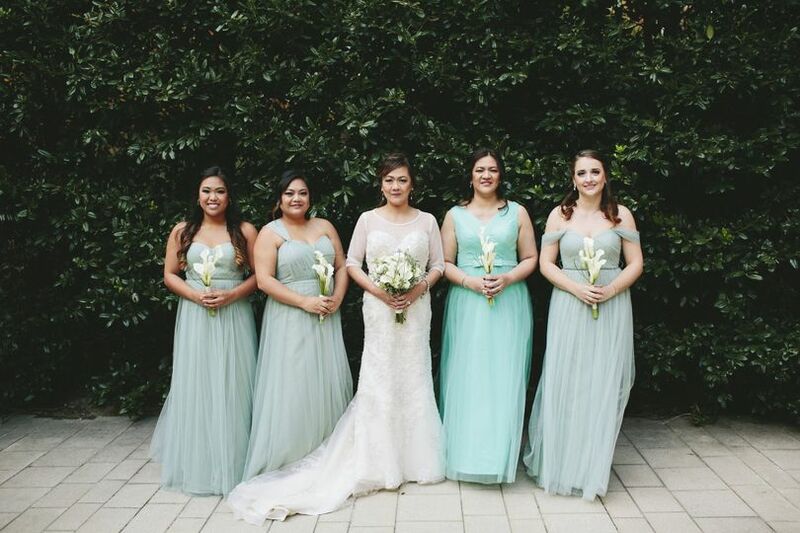 My bridal party was able to choose between regular application and airbrush. 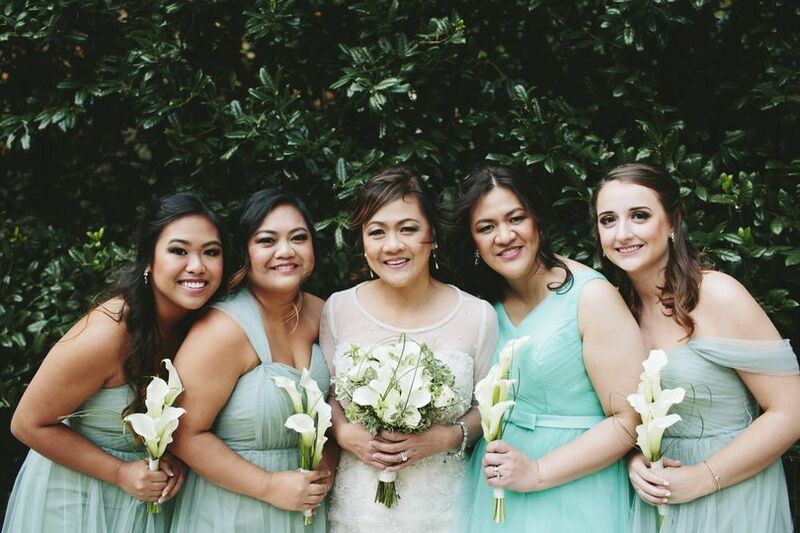 Despite sweat, happy tears, and smooches, no touchups were required for anyone, regardless of the form of makeup application. In addition to all of these wonderful things, Steff is reasonably priced as well. What more could you ask for? 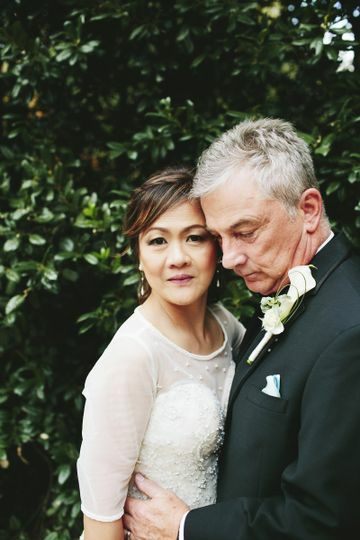 Photo credit for this review belongs to FireRose Photography. She's amazing. Pays attention to what you are looking for and listens. Also recommends products you can use to achieve this look in the future. She is very nice and professional. Gave me exactly what I needed. Stephanie was AMAZING! Very friendly and professional Nd affordable. 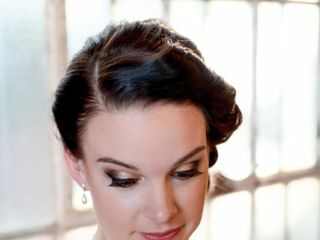 She was extremely patient with me when discussing the look I wanted and she was extremely knowledgeable about all her products that she used. She took her time doing my makeup and made sure I was very comfortable. She even showed me how to touch up my makeup on my own. 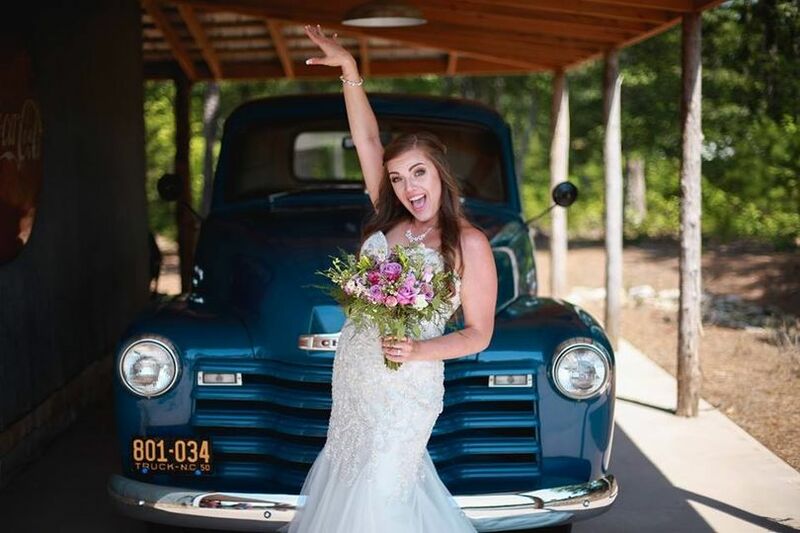 I was blown away by her services, and will definitely hire her again! Stephanie is great! She&apos;s dependable, punctual, and talented! I highly recommend her to all my couples, and enjoy working with her!